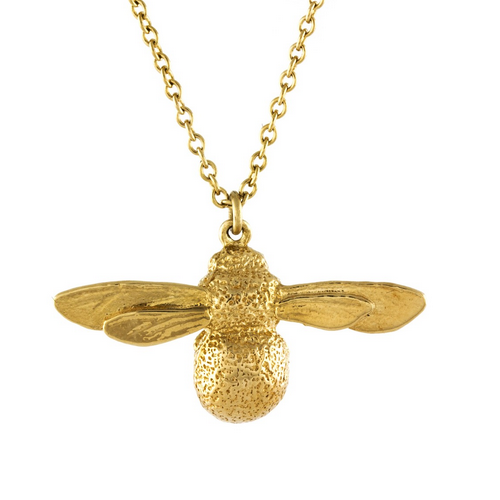 Initial jewellery is one trend that just won't seem to fade into the distance. 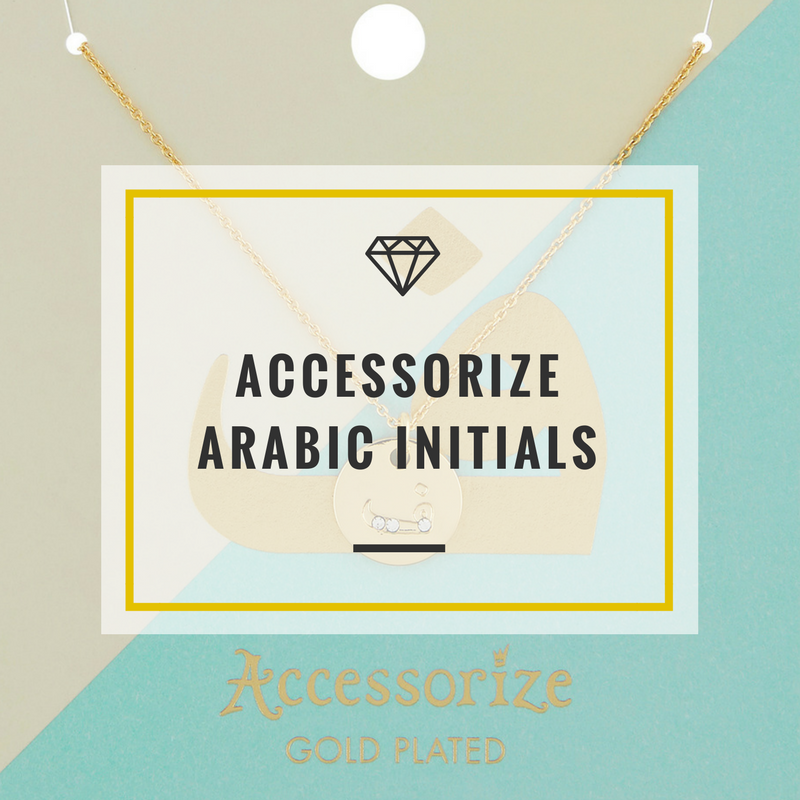 Nevertheless, I was impressed to see that Accessorize are offering initial bracelets and necklaces with inset zircons in the pattern of Arabic initials. 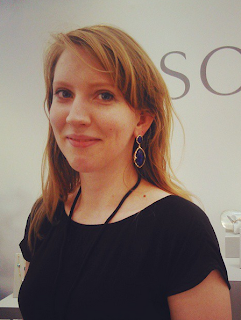 Not everyone is going to have a connection with a letter from the Roman alphabet especially if that letter is in another alphabet. 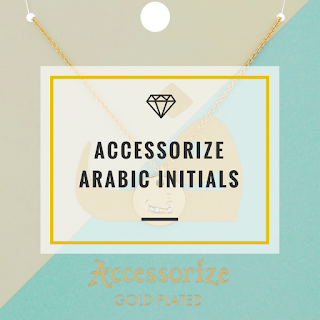 So what a better way to accommodate more variety and choice by offering these simple and elegant Arabic initial jewellery.